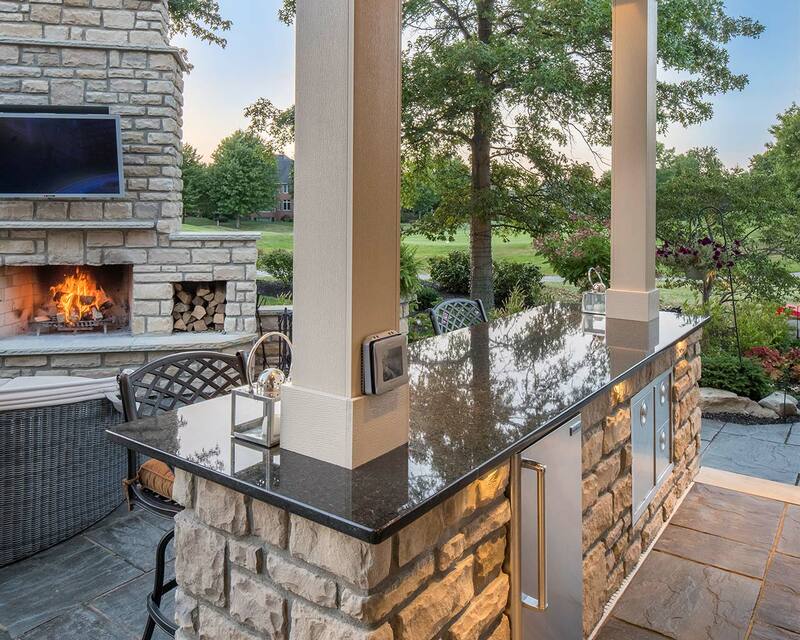 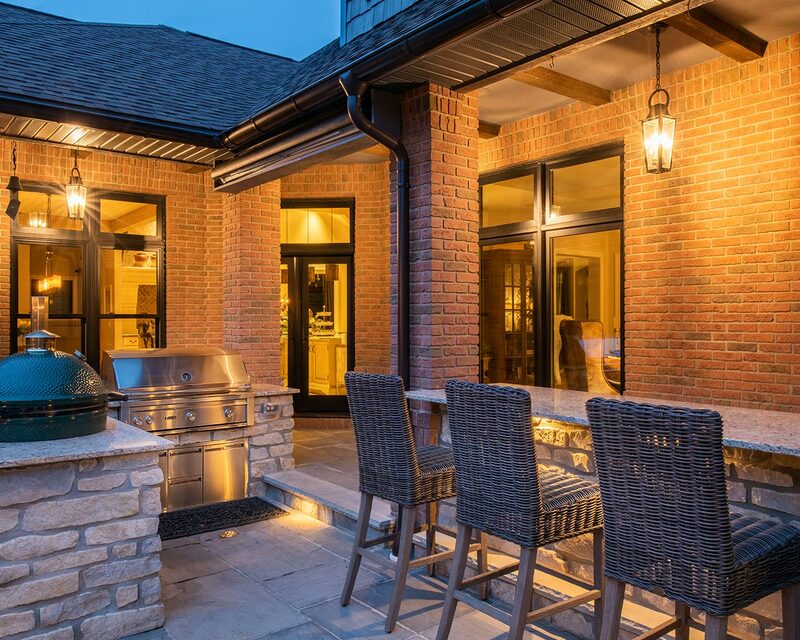 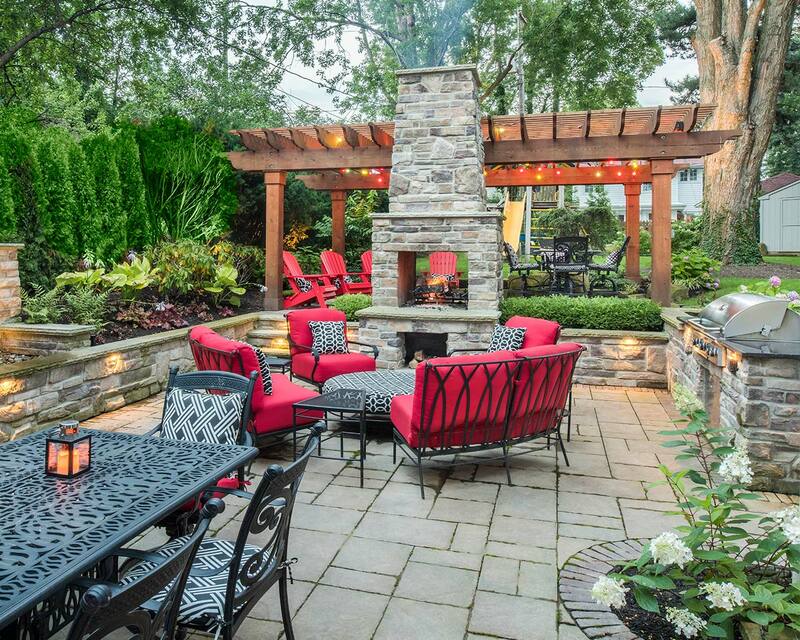 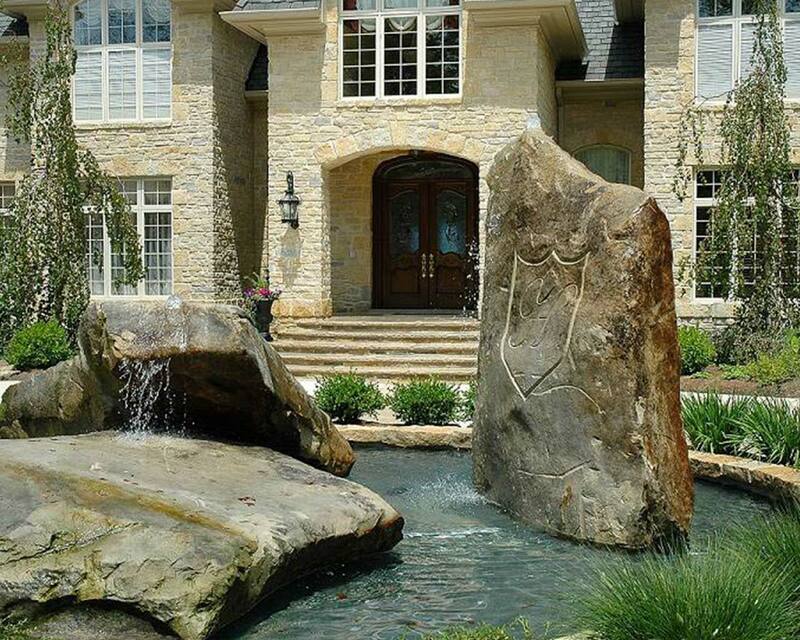 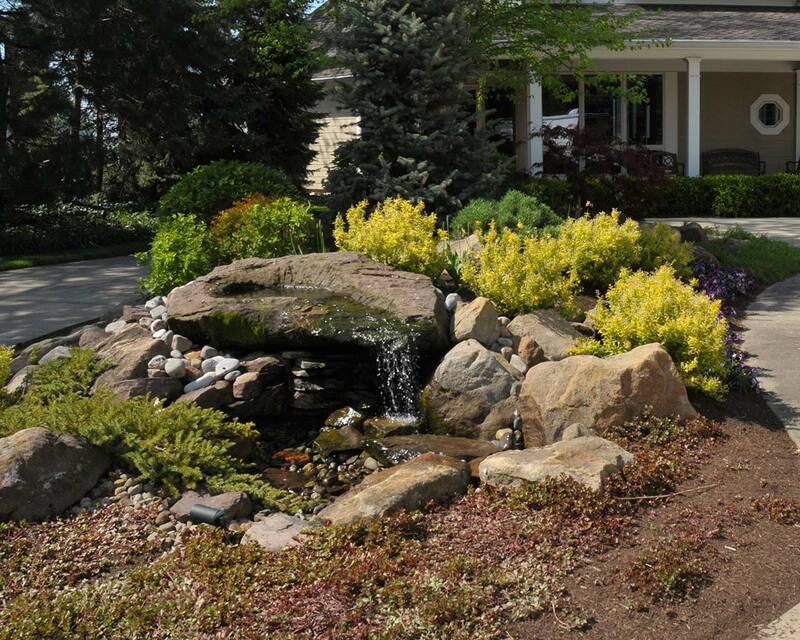 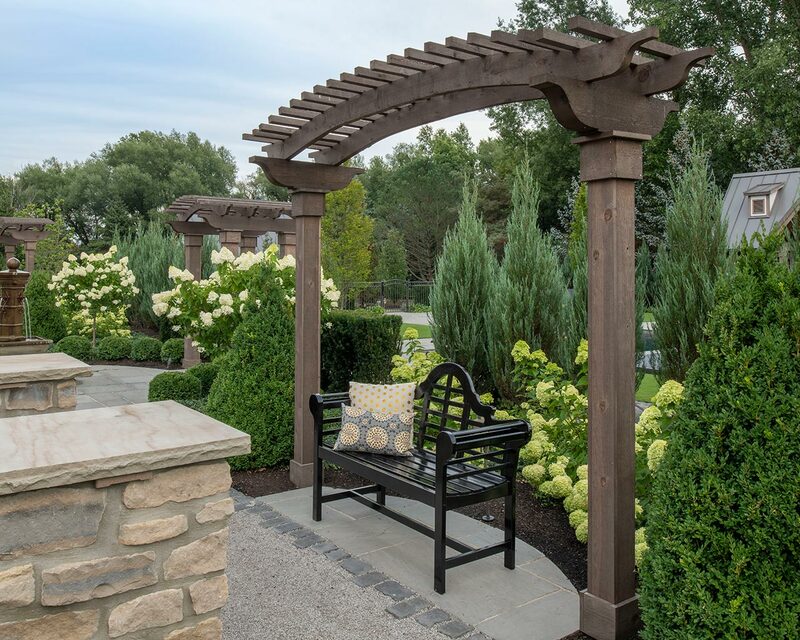 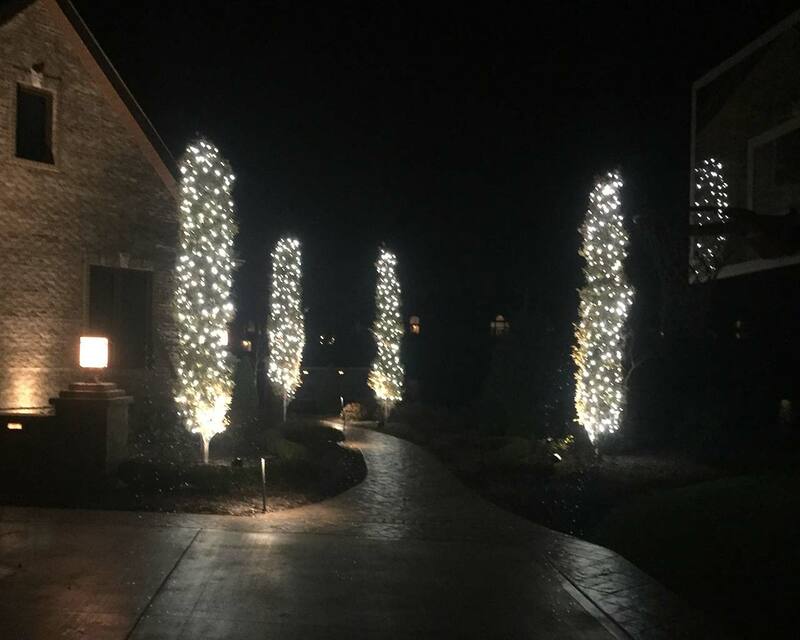 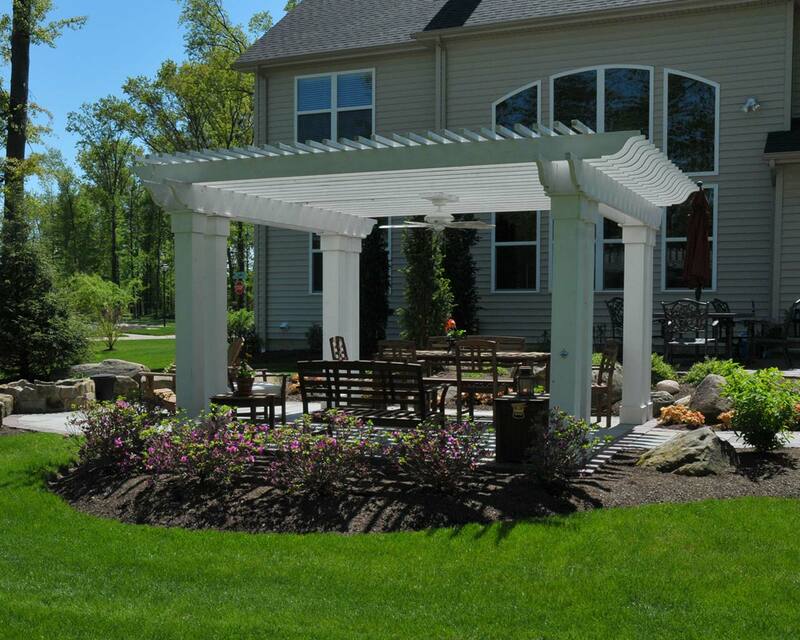 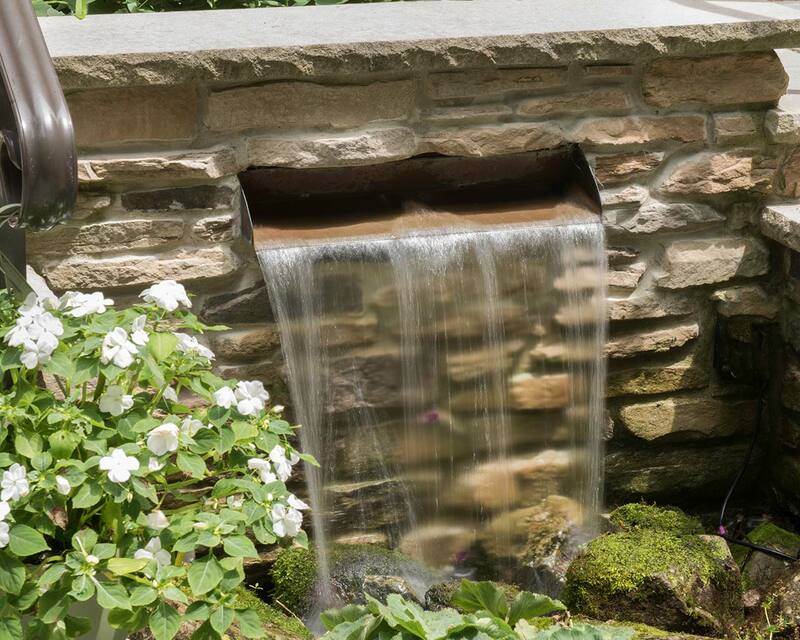 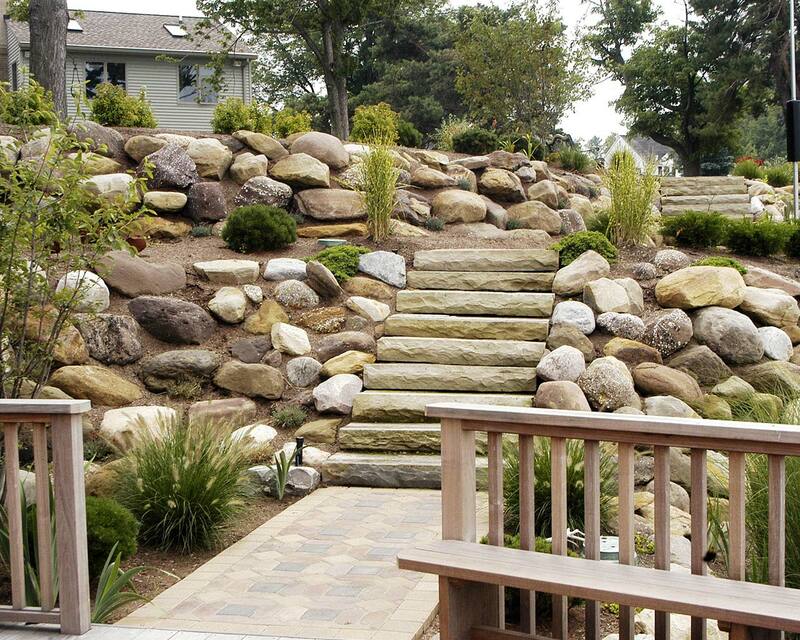 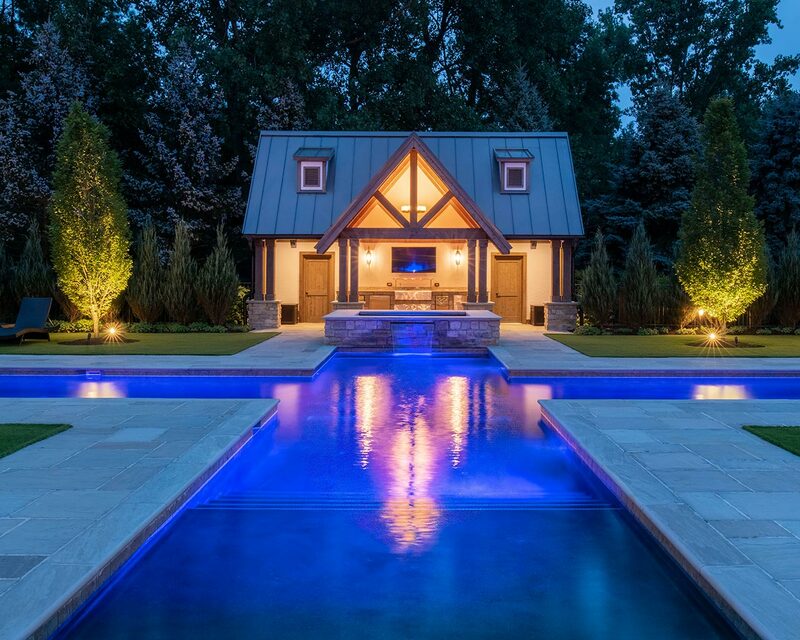 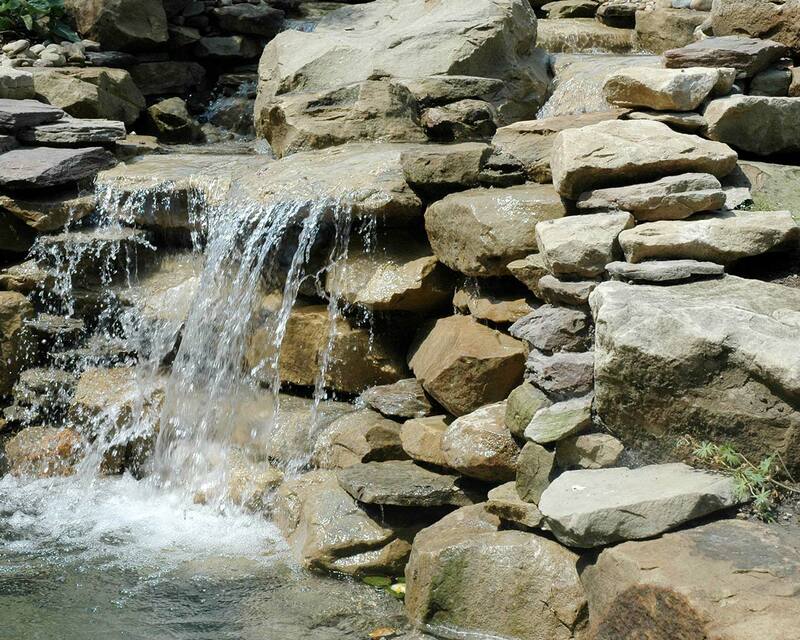 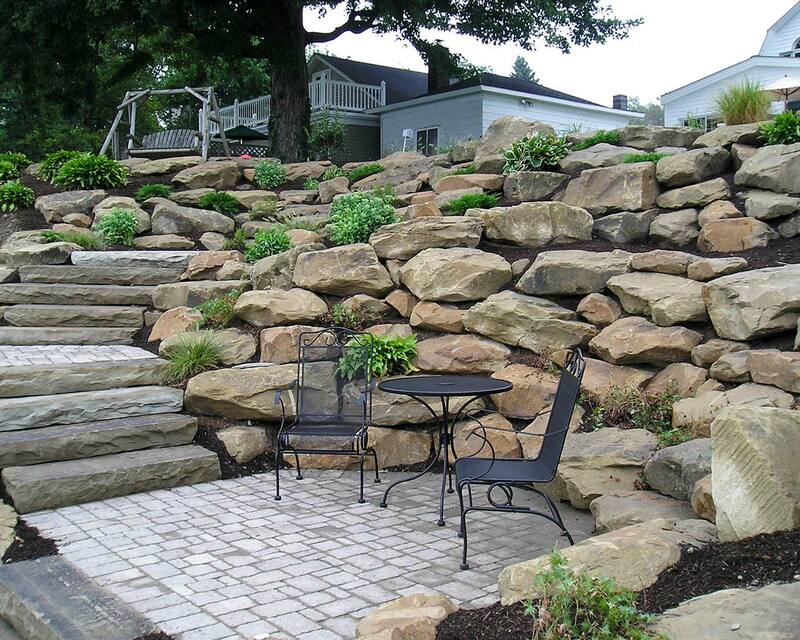 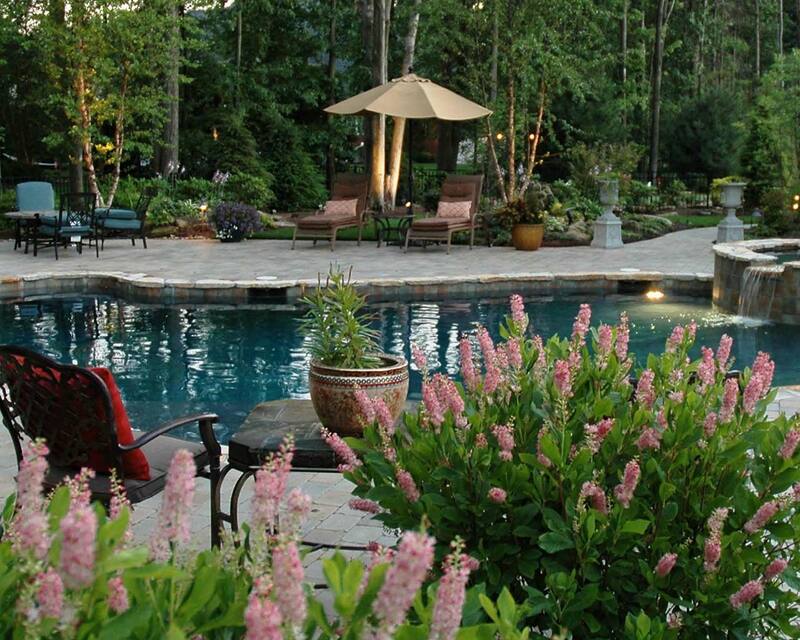 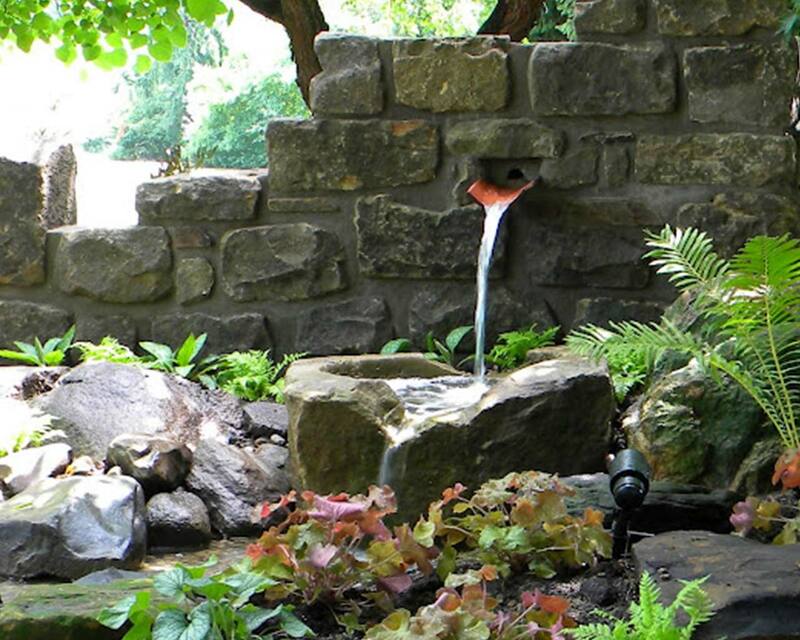 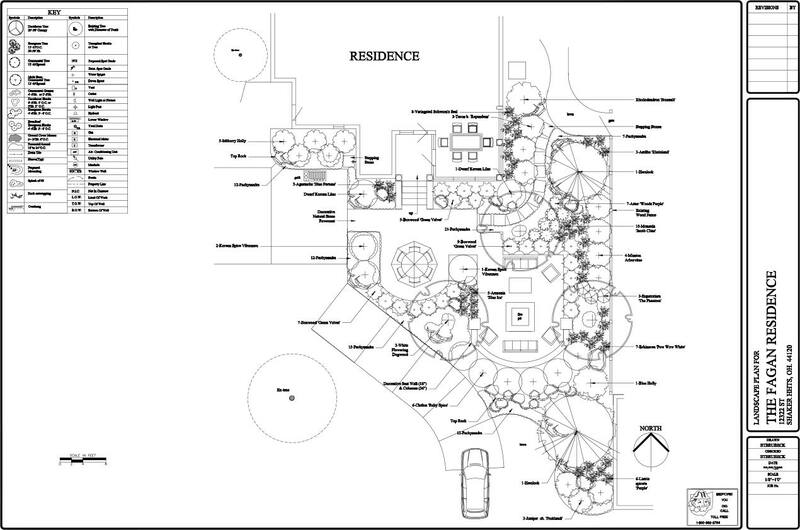 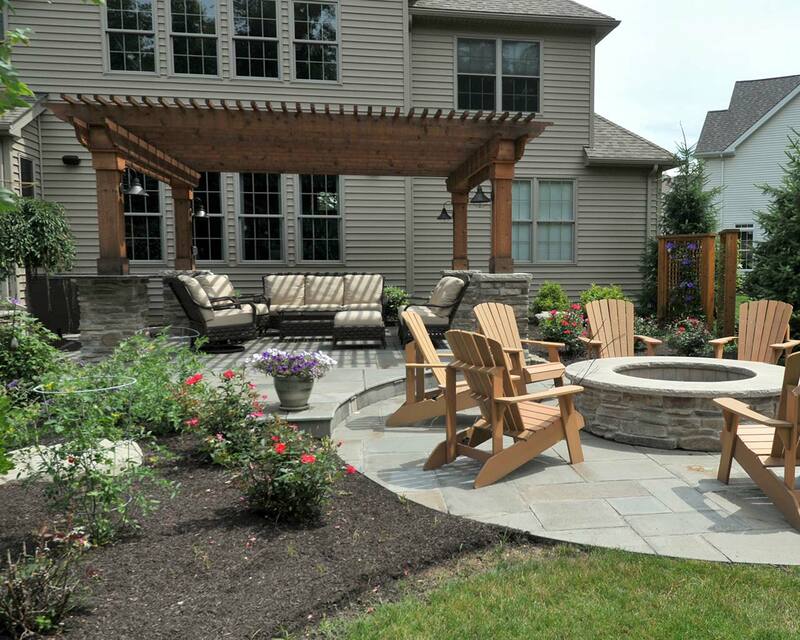 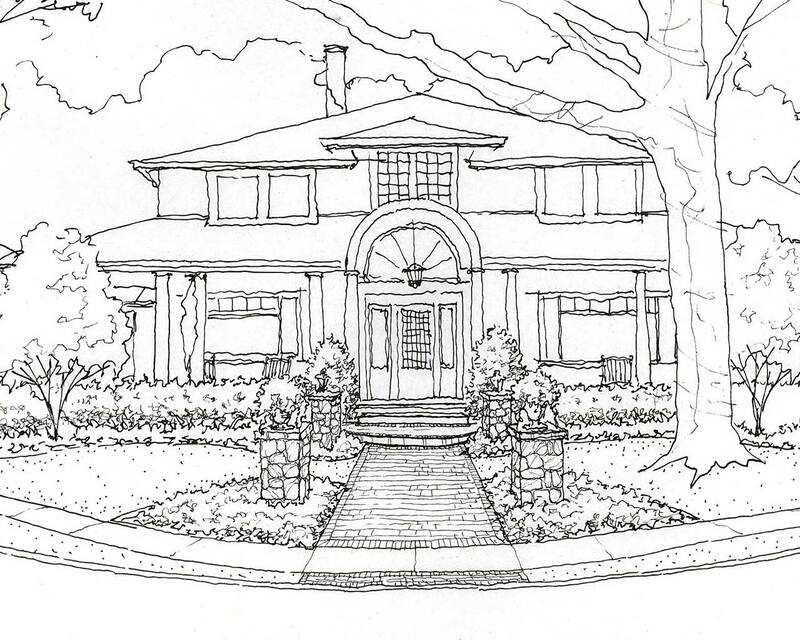 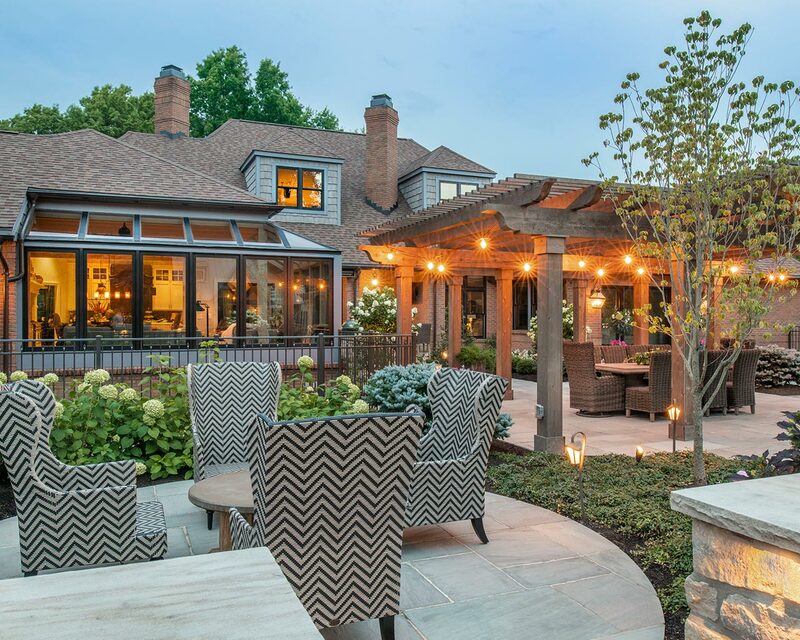 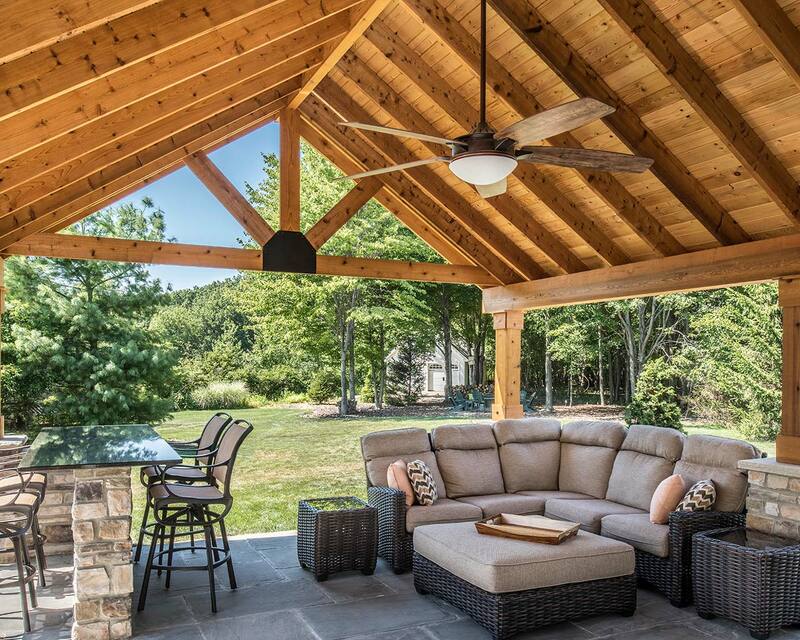 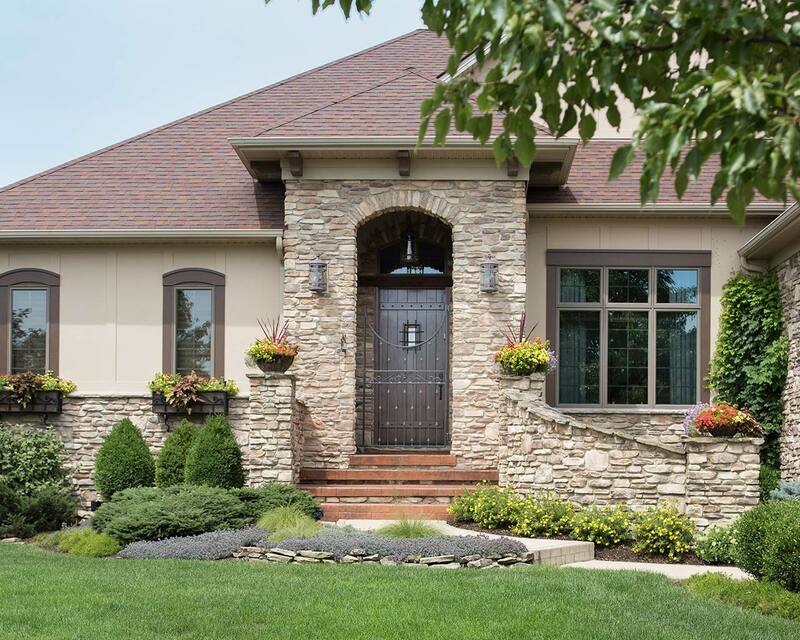 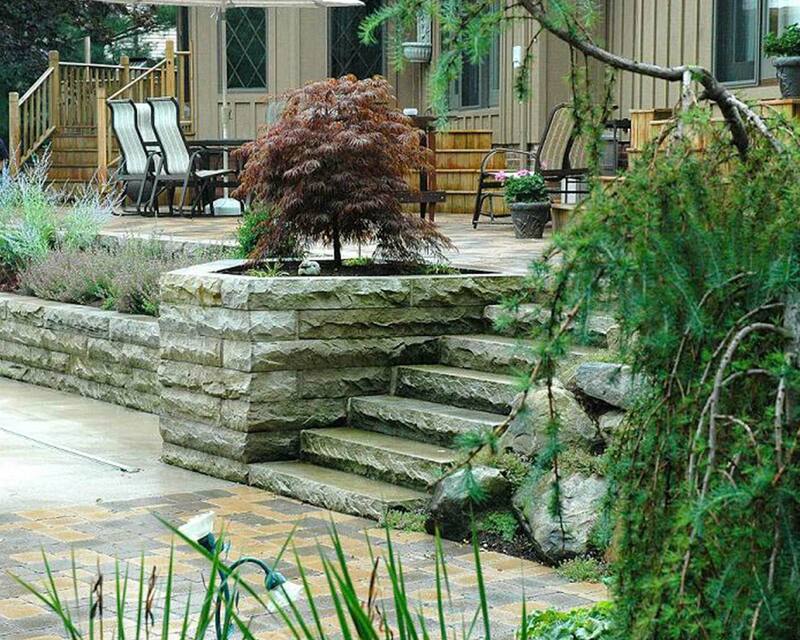 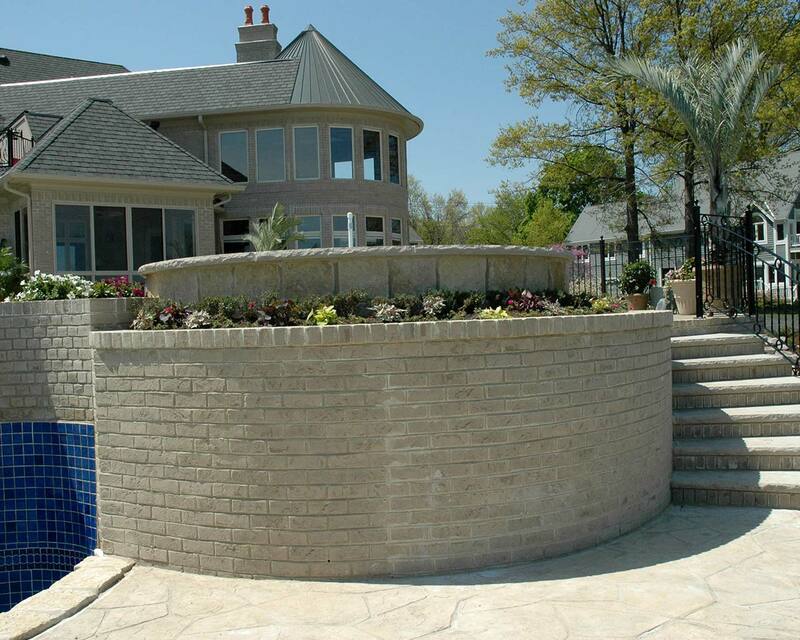 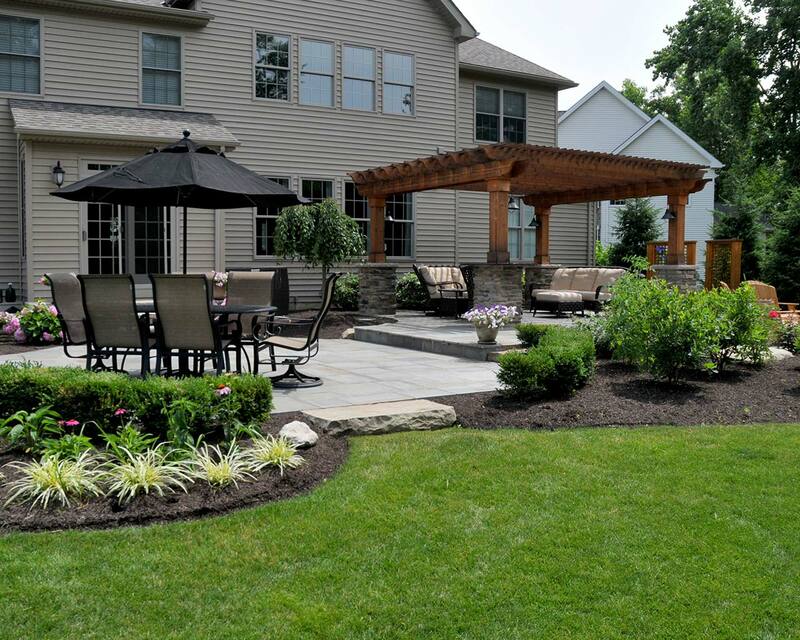 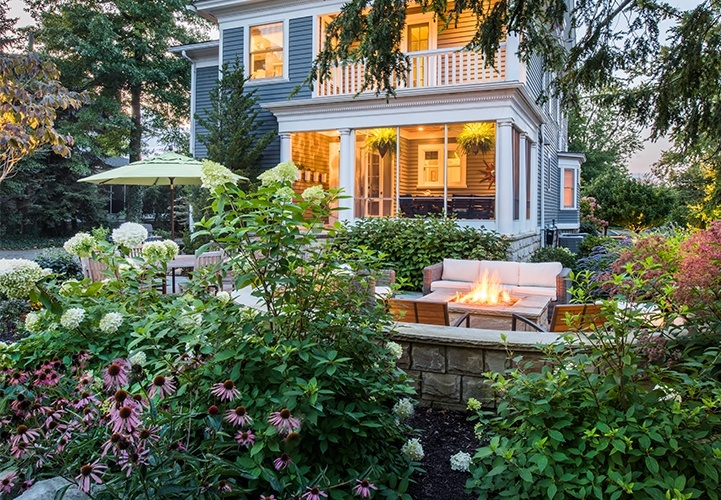 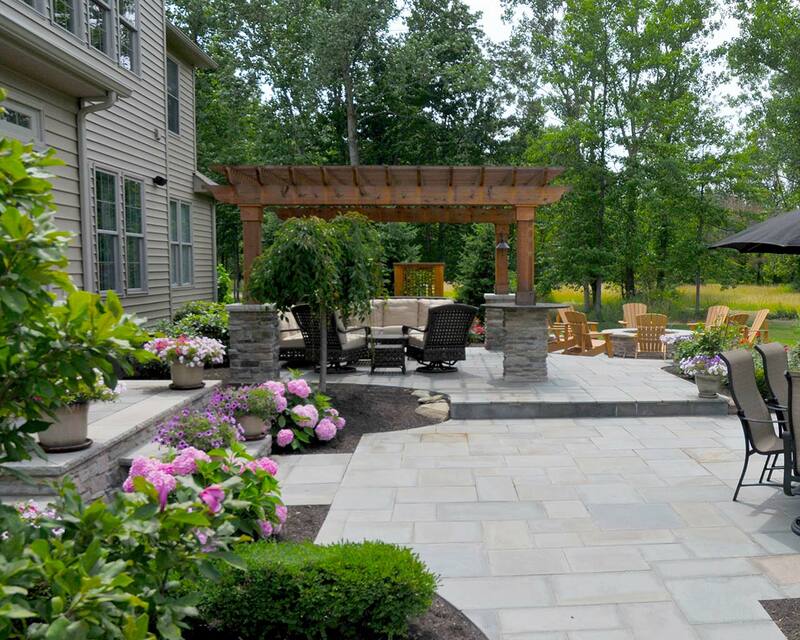 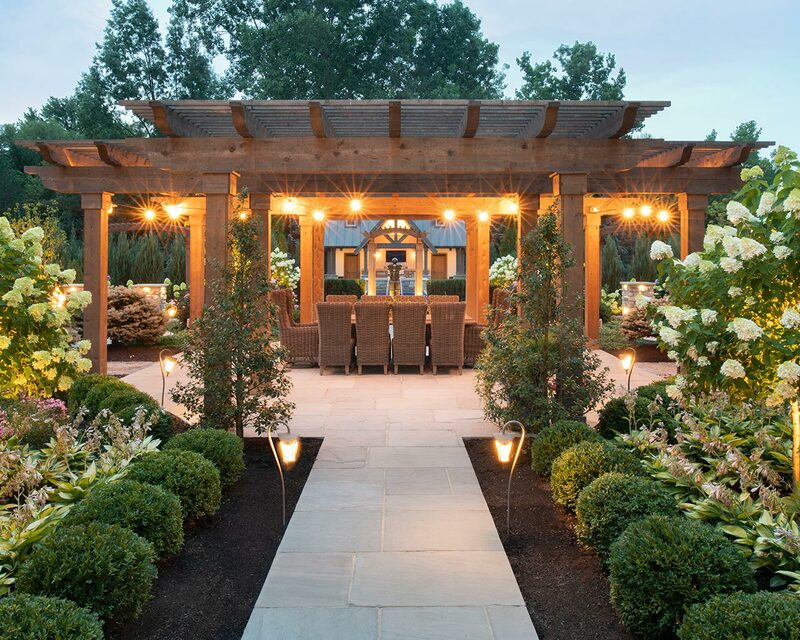 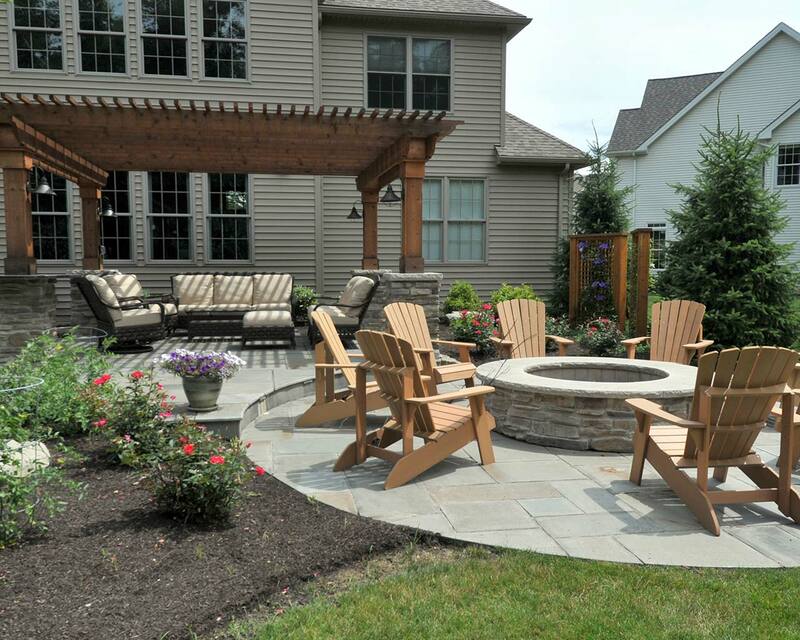 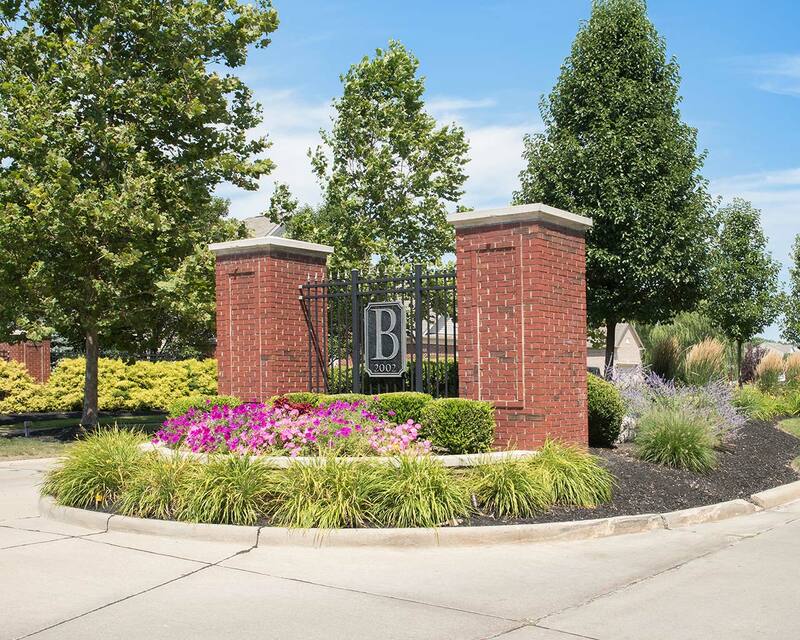 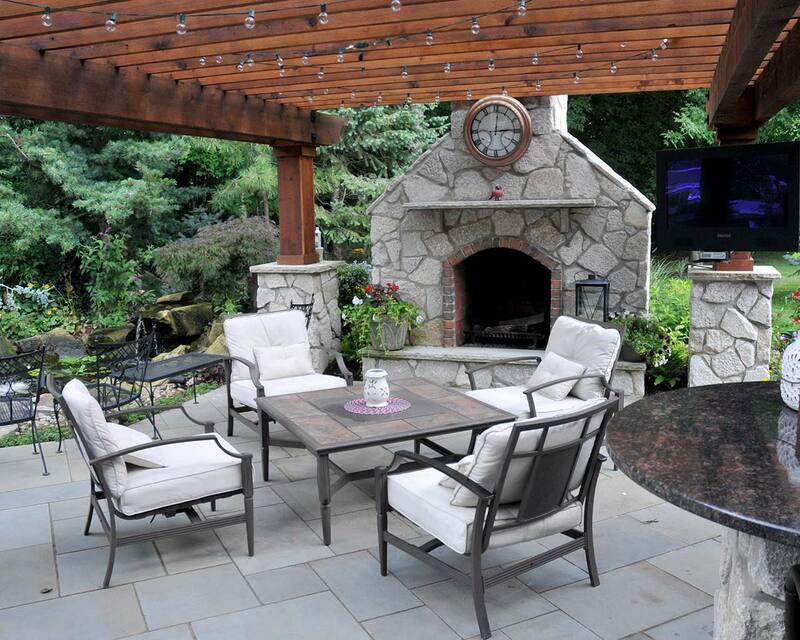 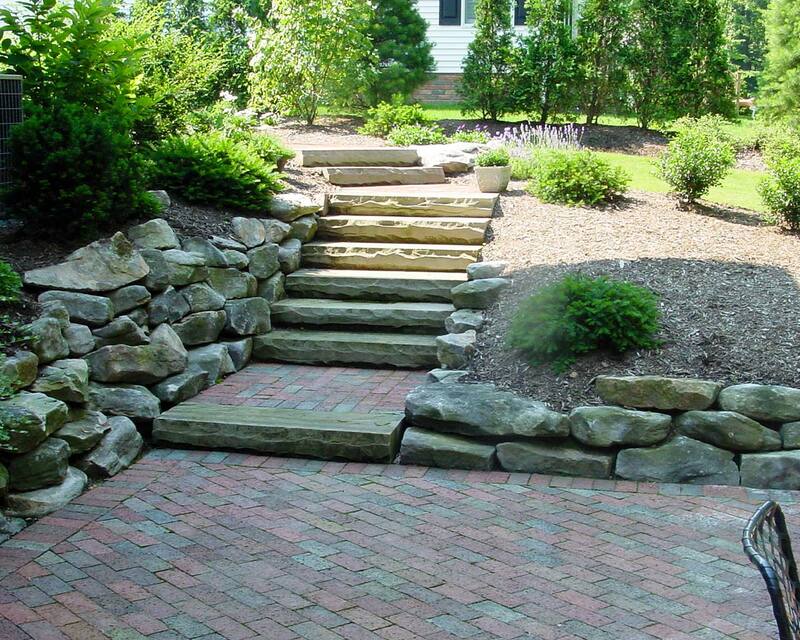 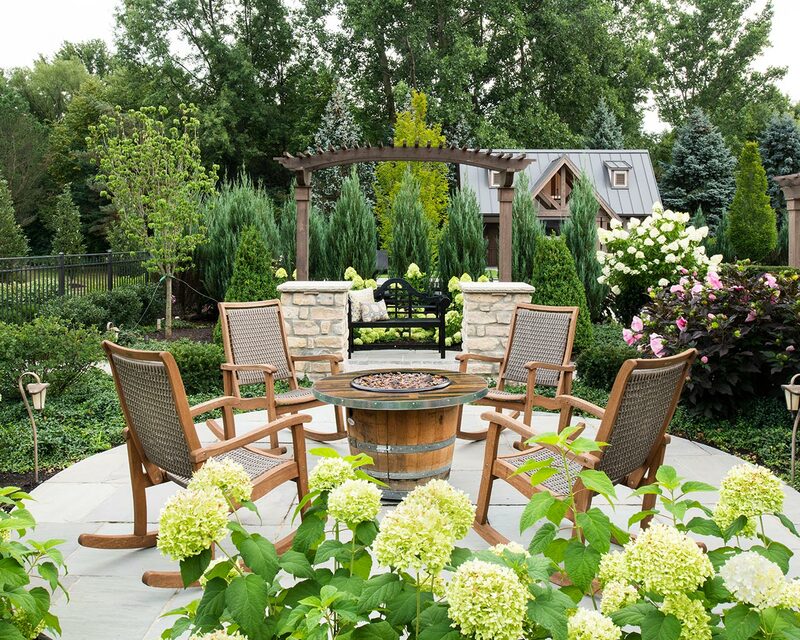 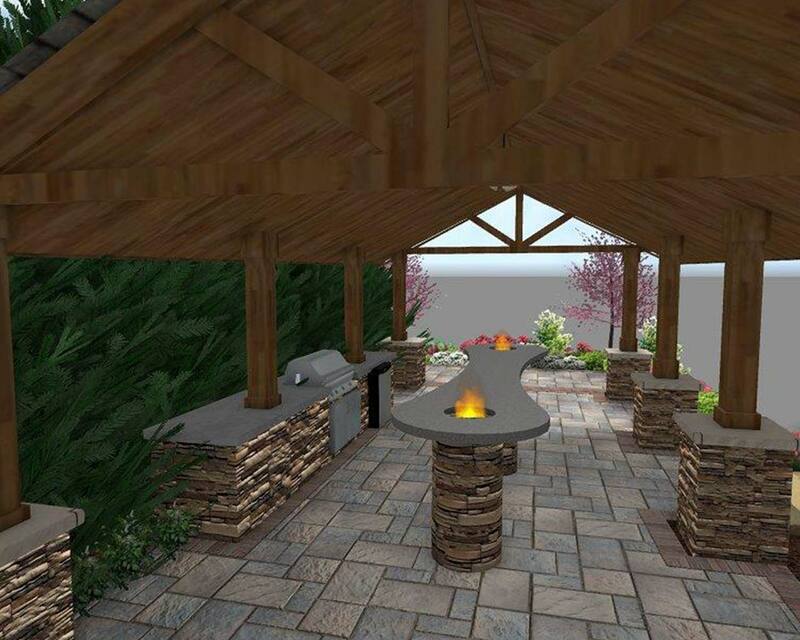 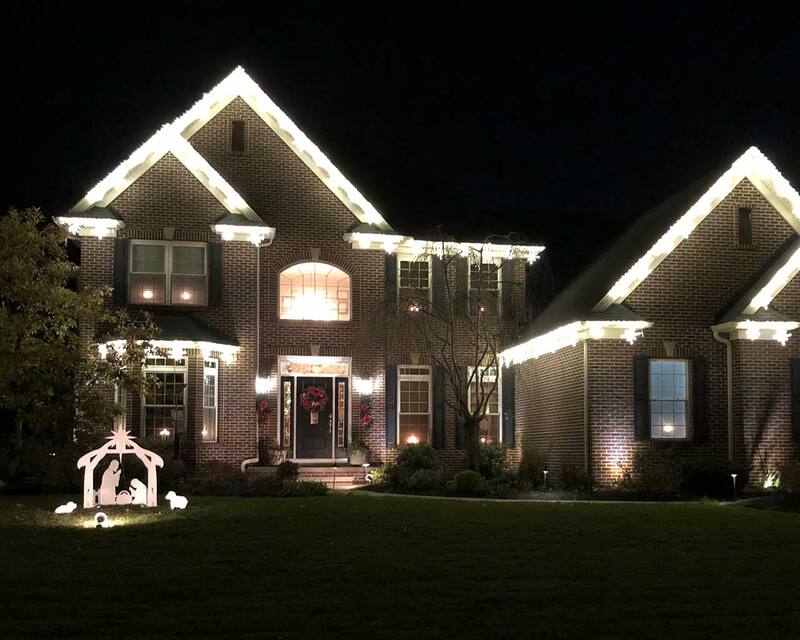 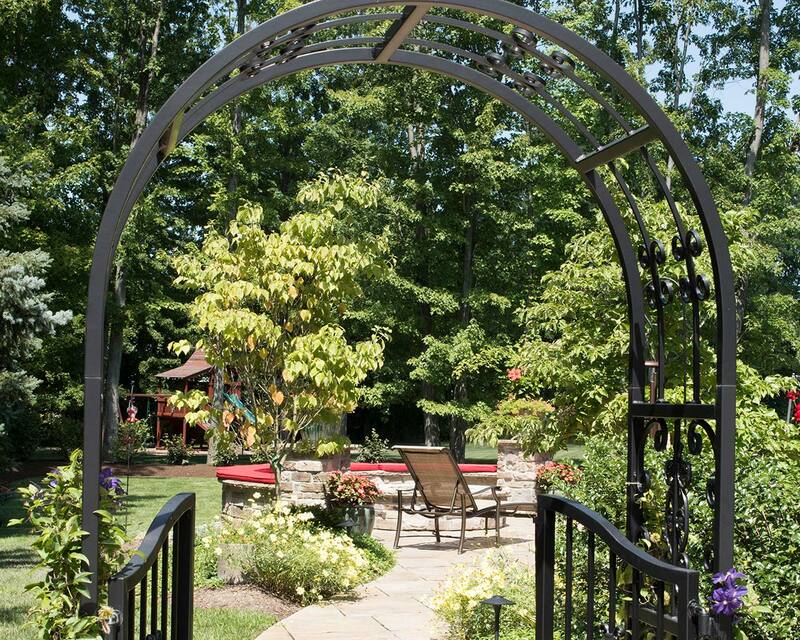 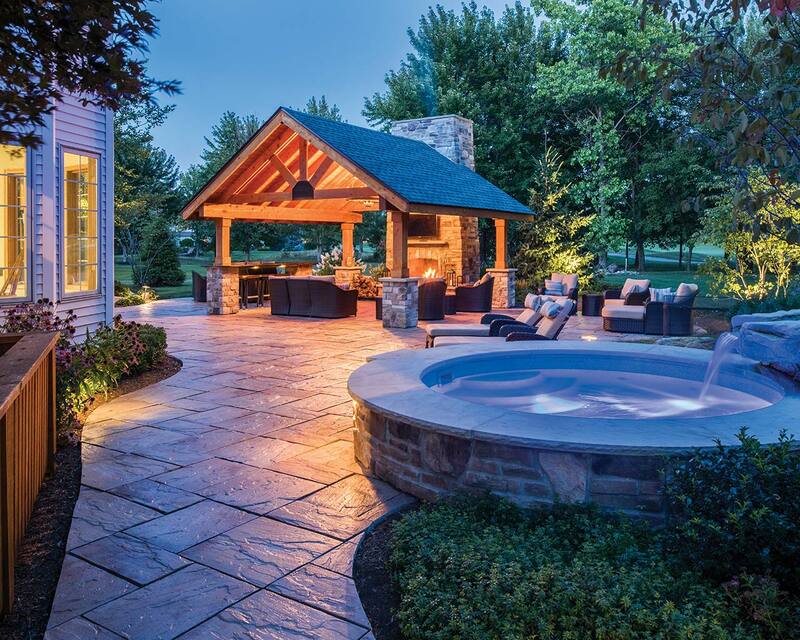 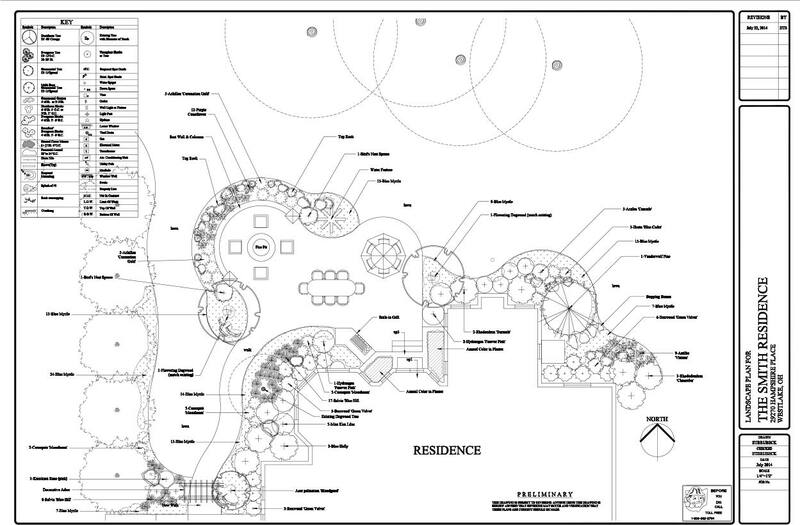 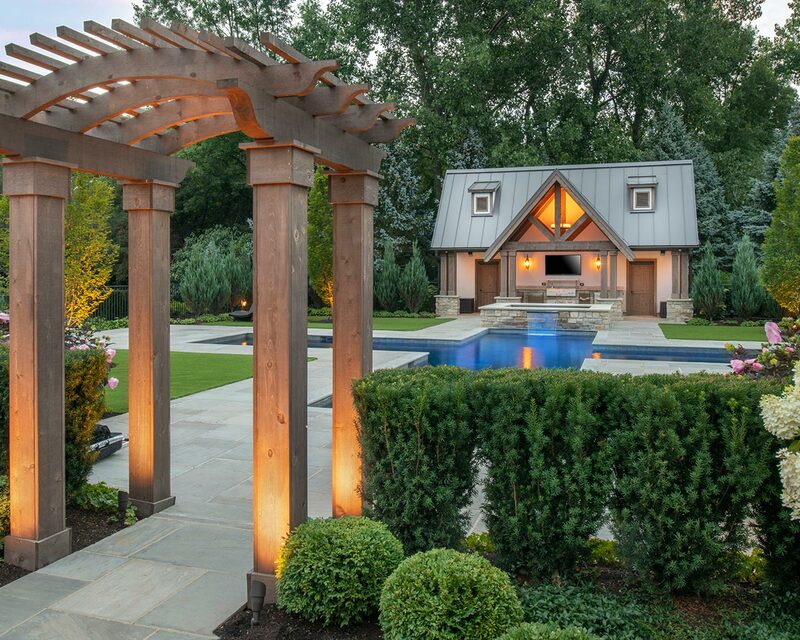 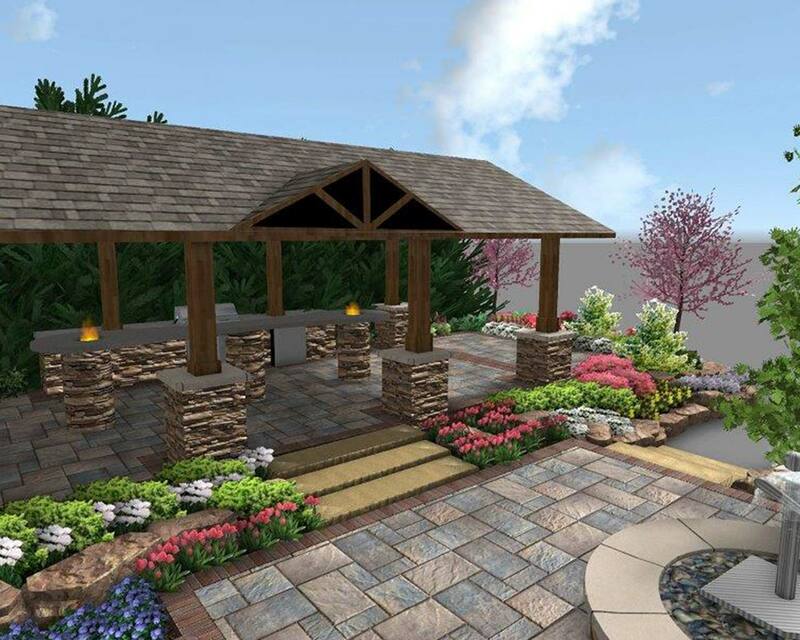 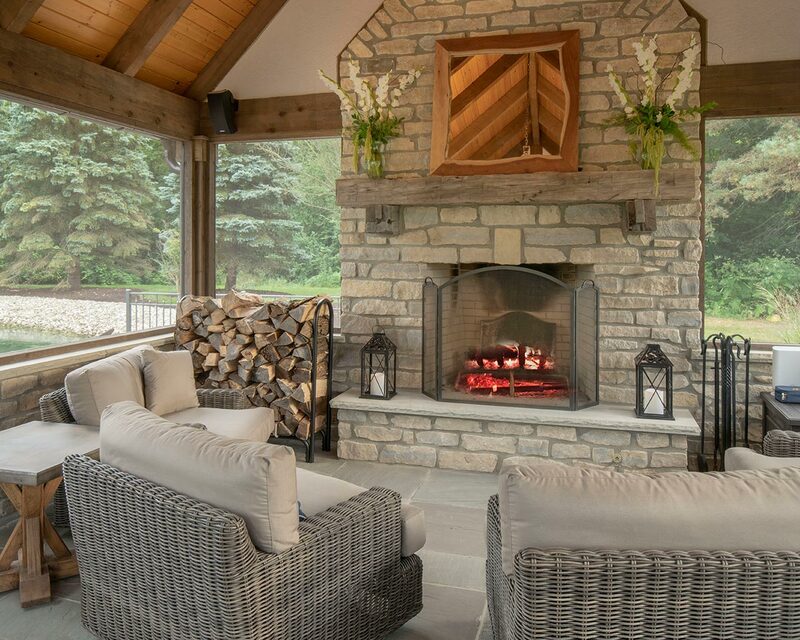 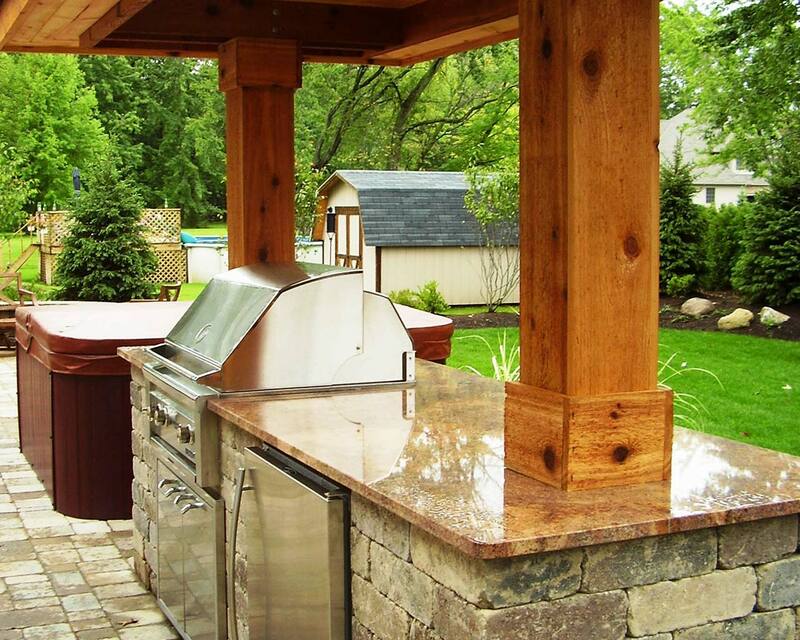 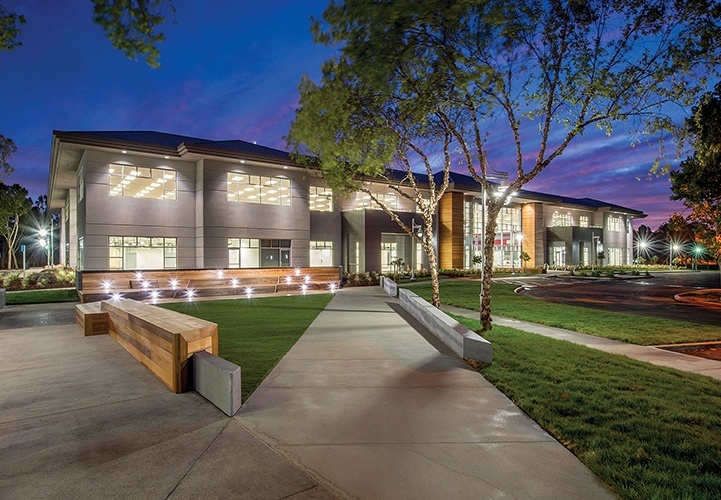 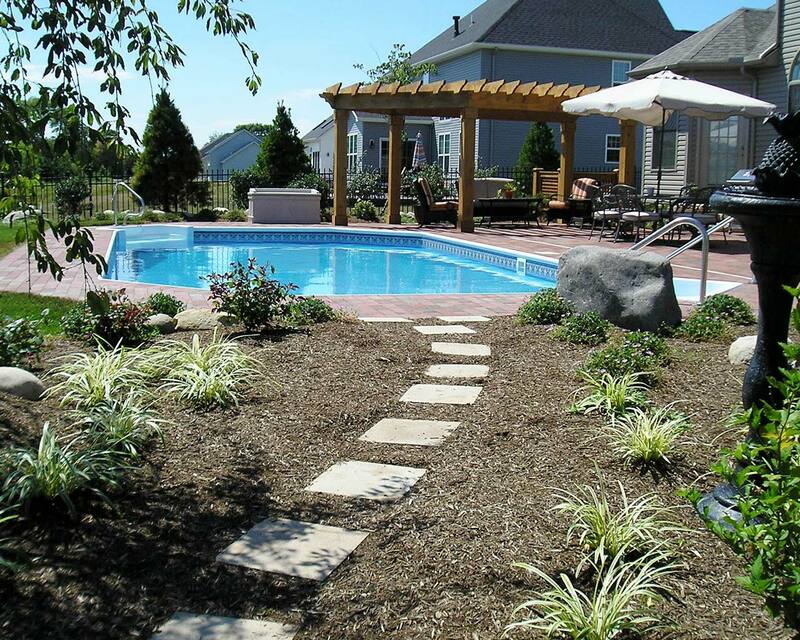 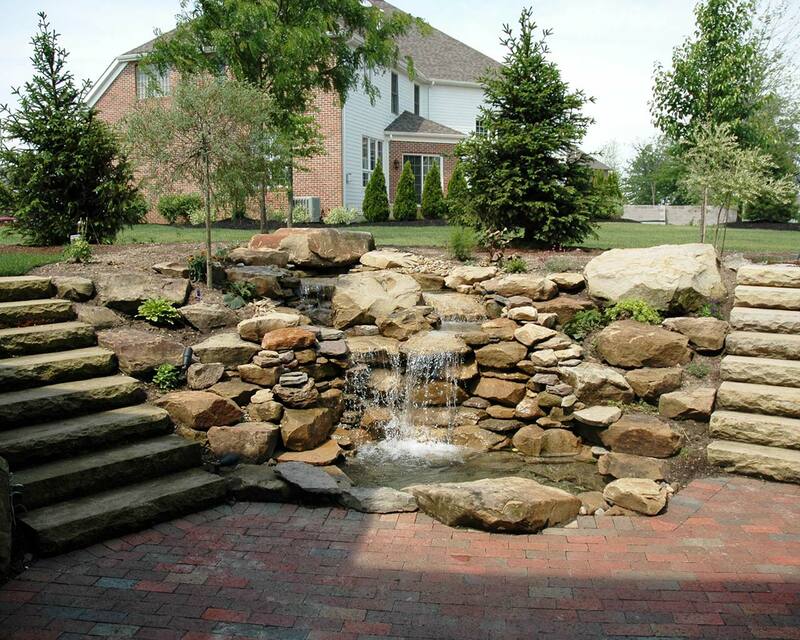 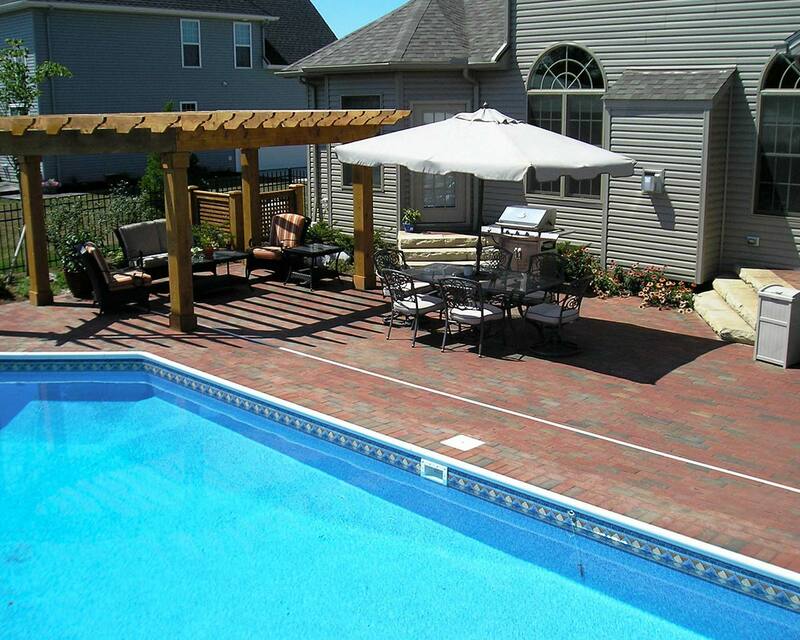 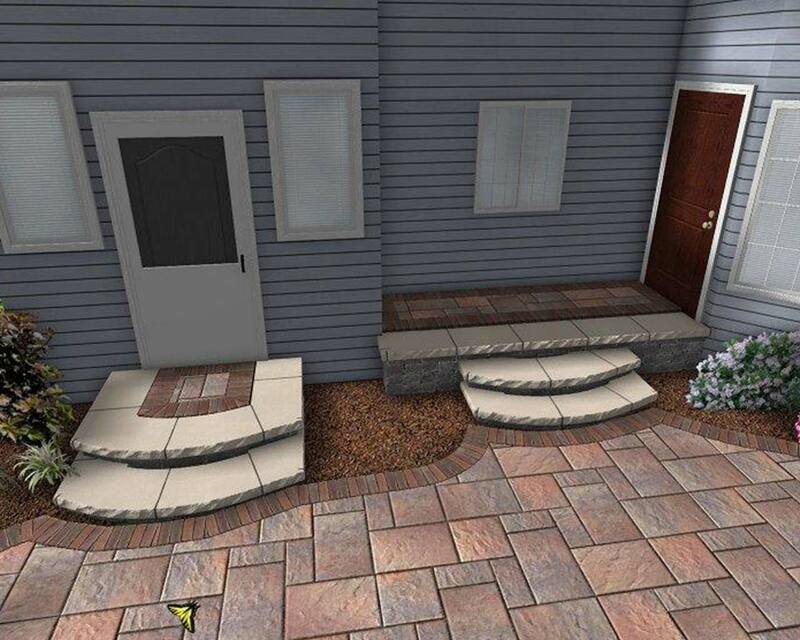 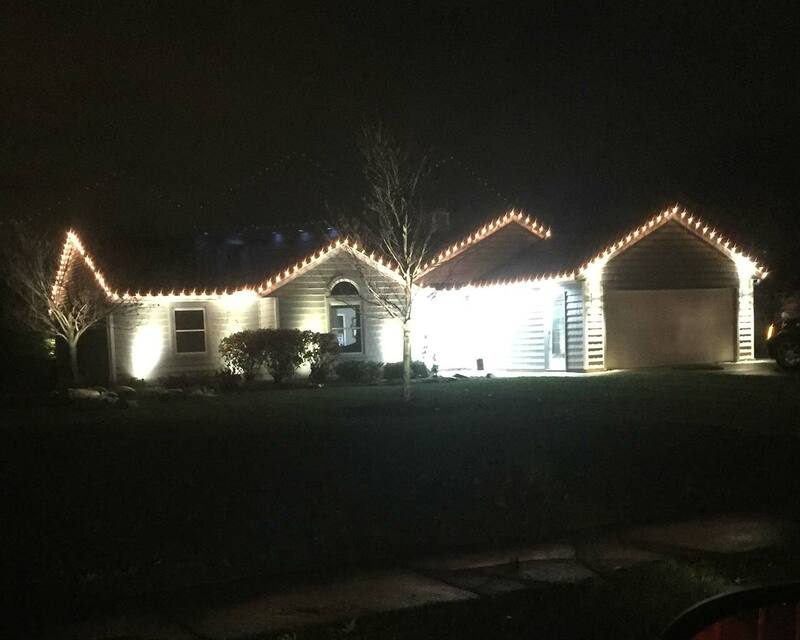 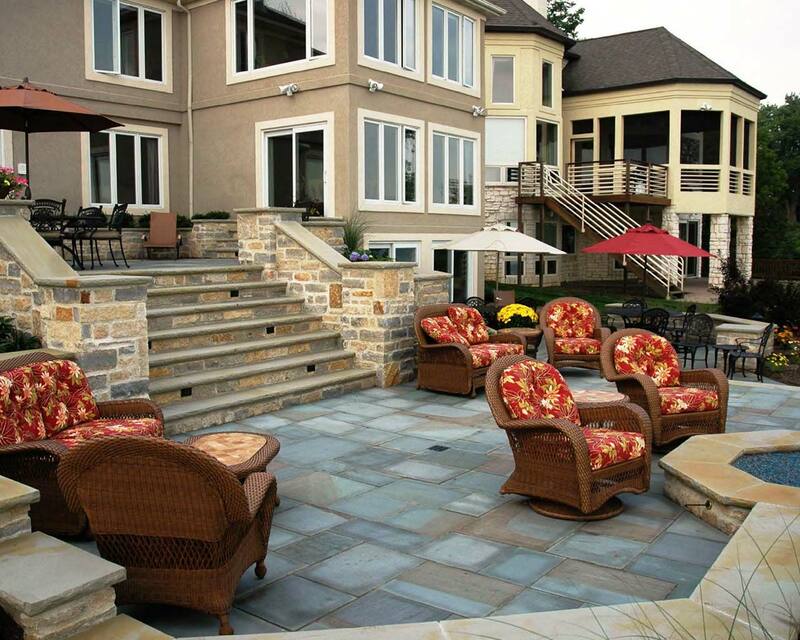 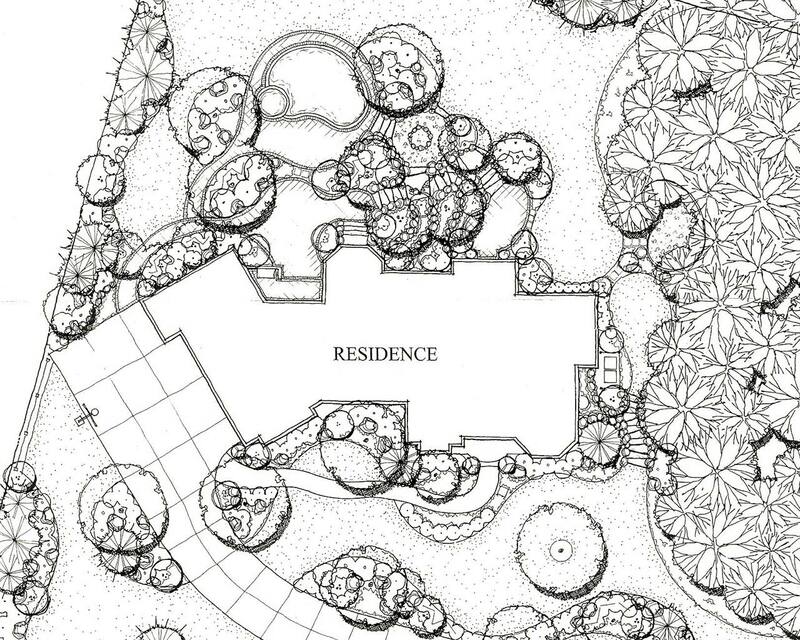 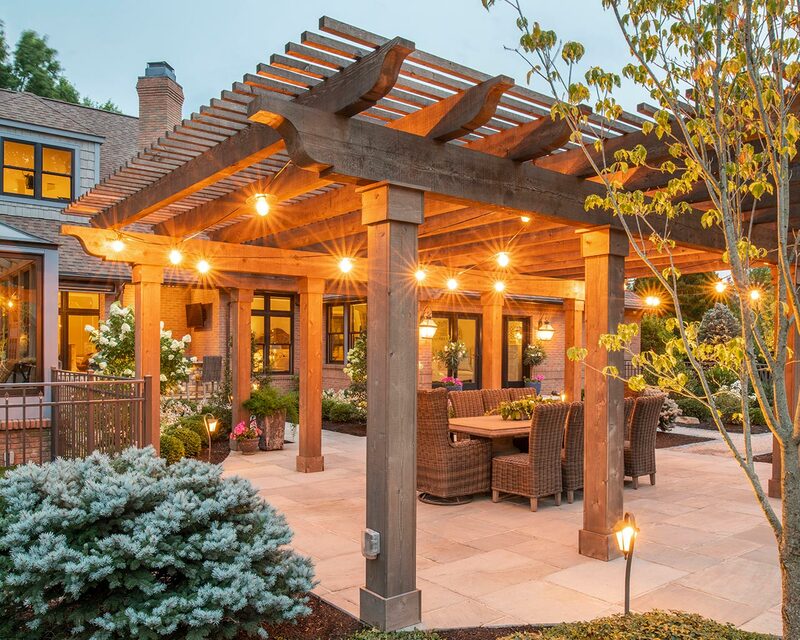 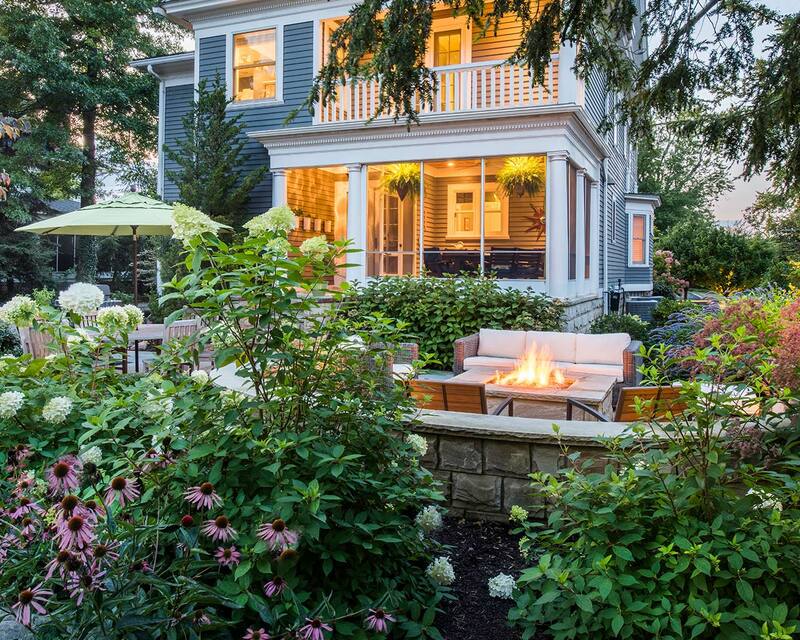 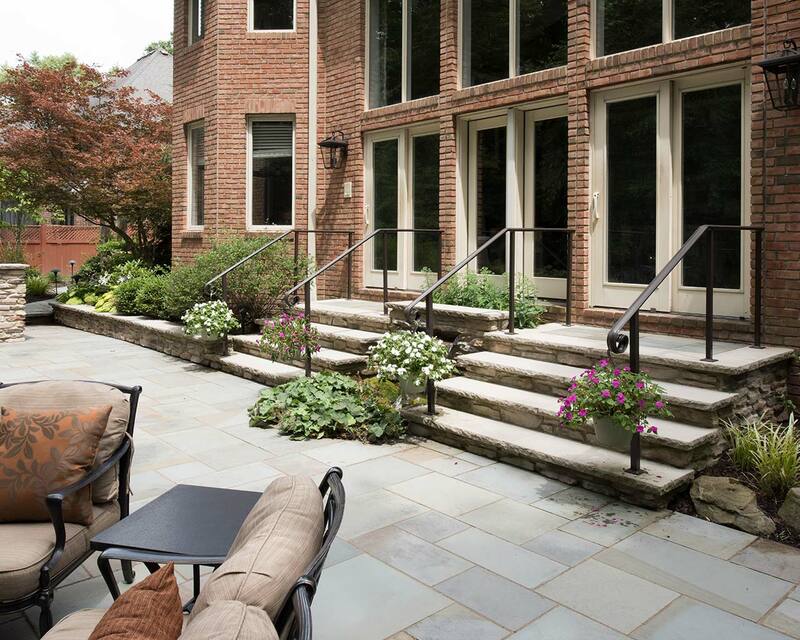 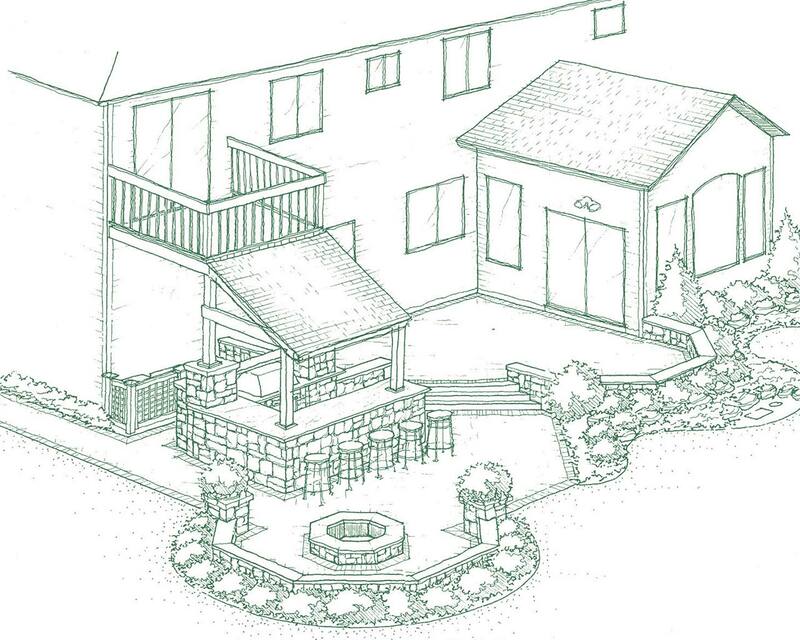 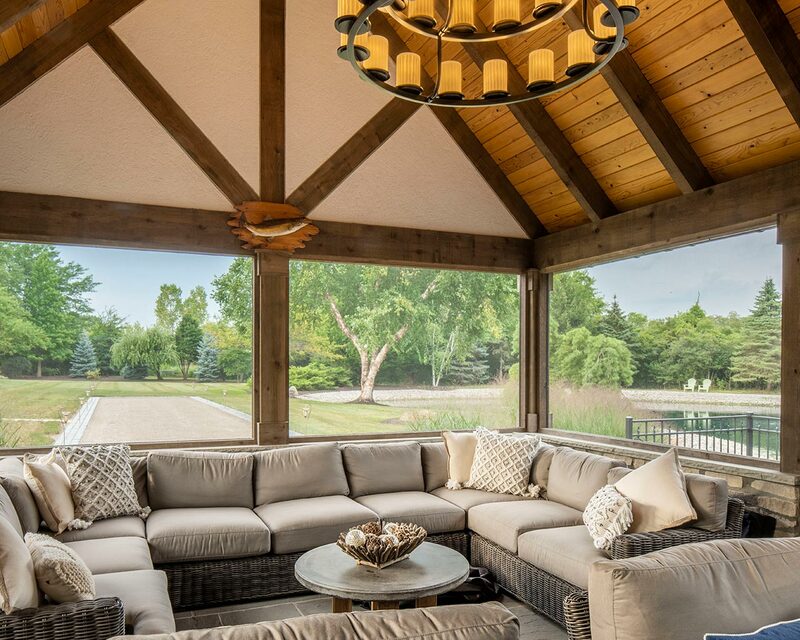 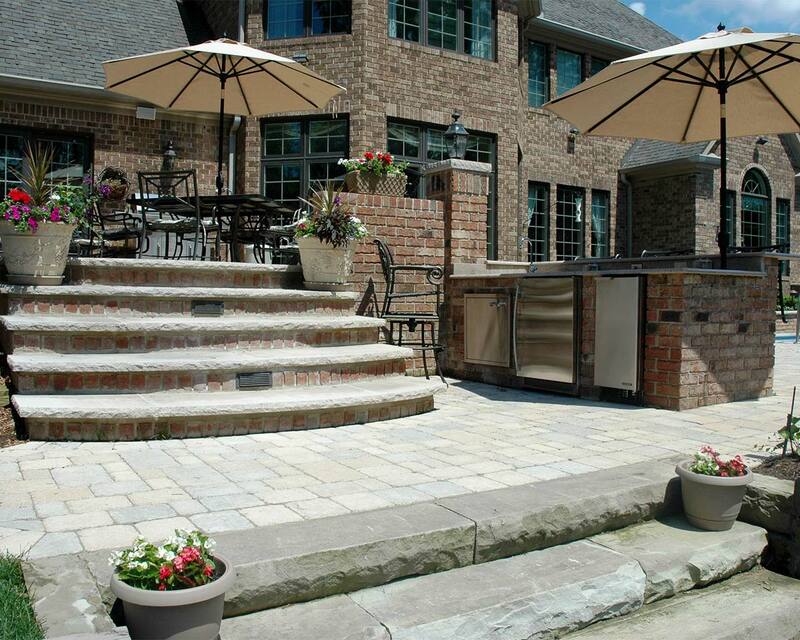 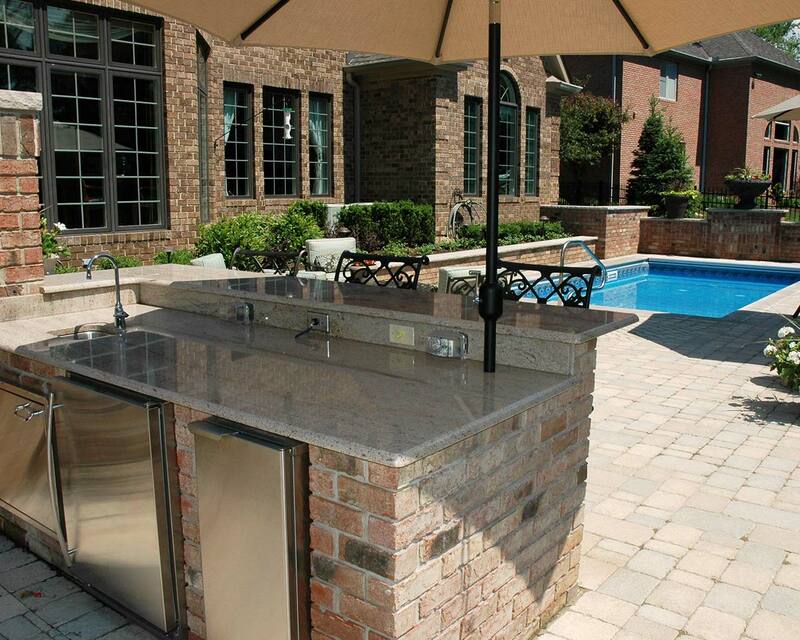 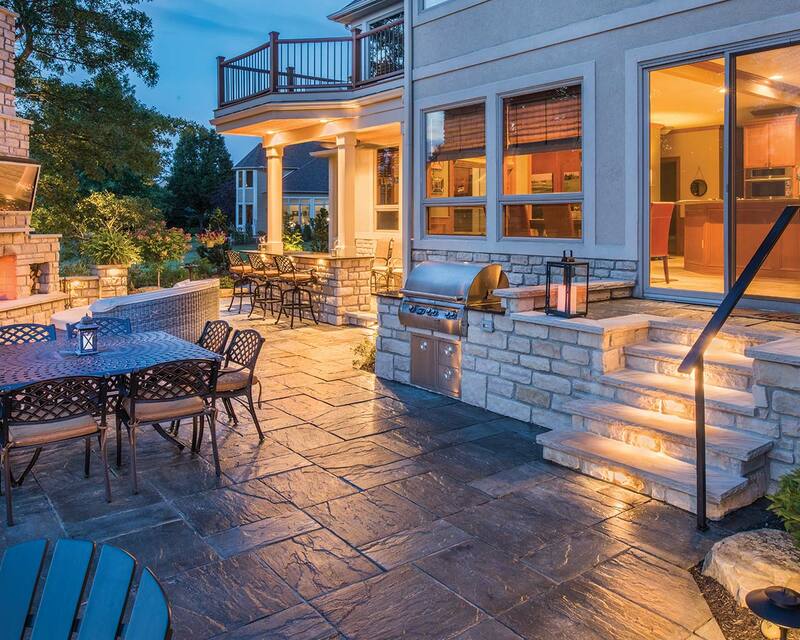 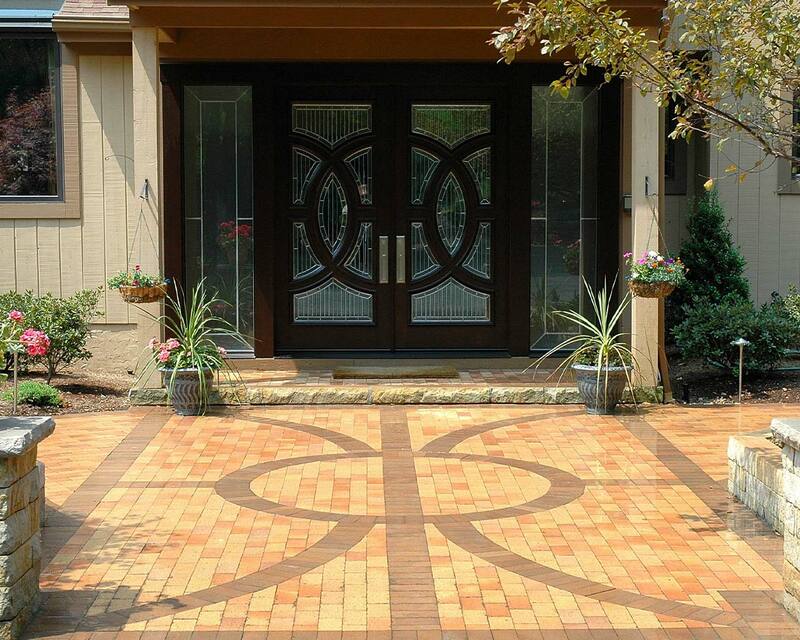 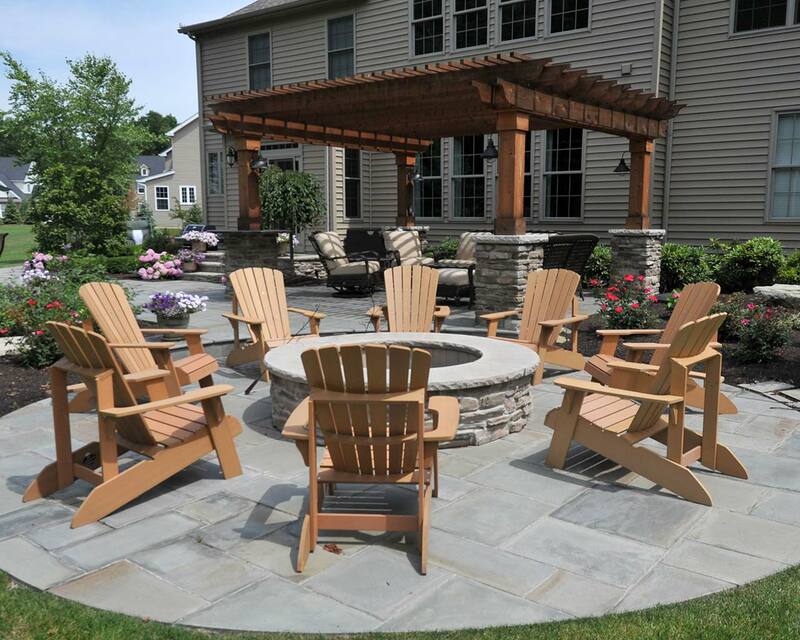 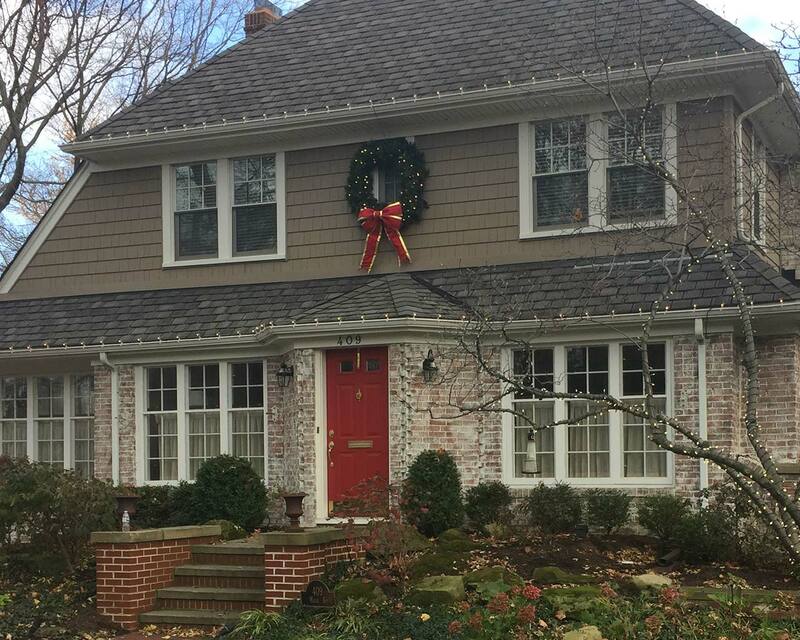 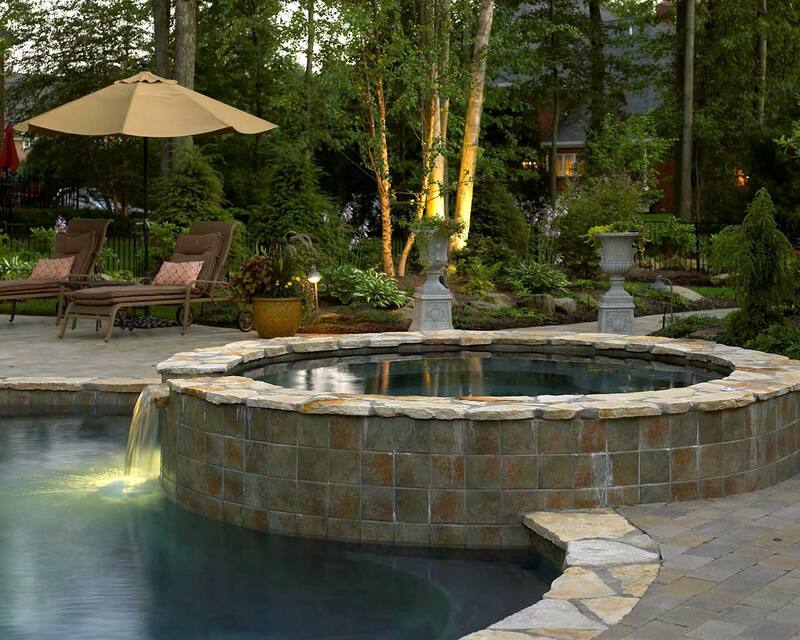 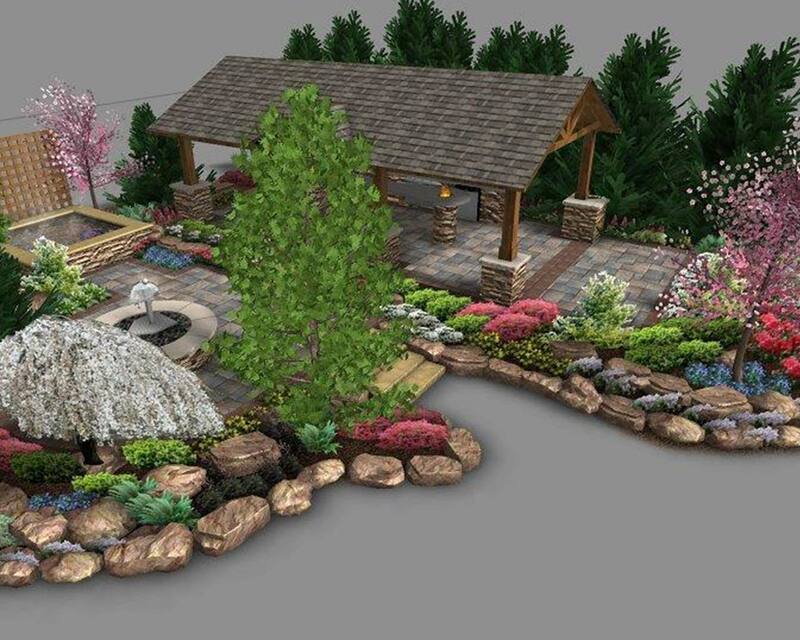 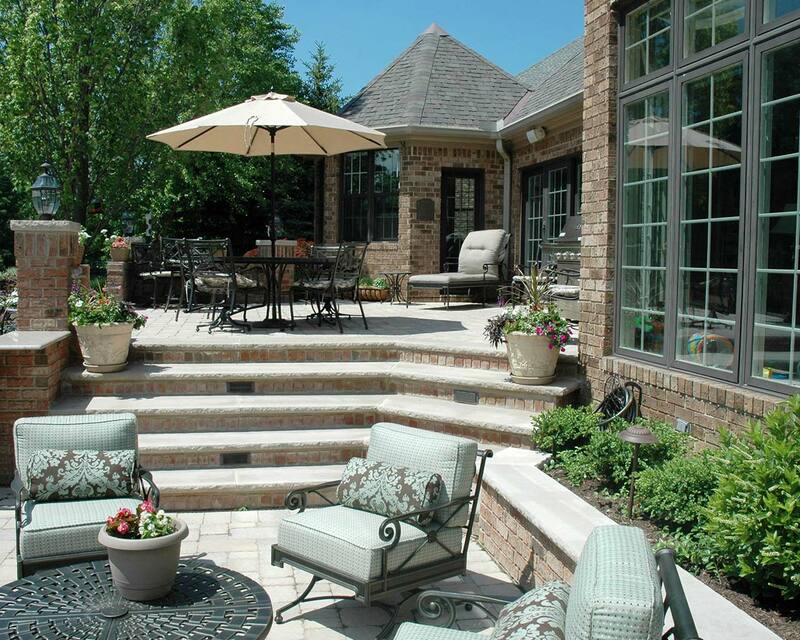 There’s no better way to highlight our landscape design capabilities than with past projects. 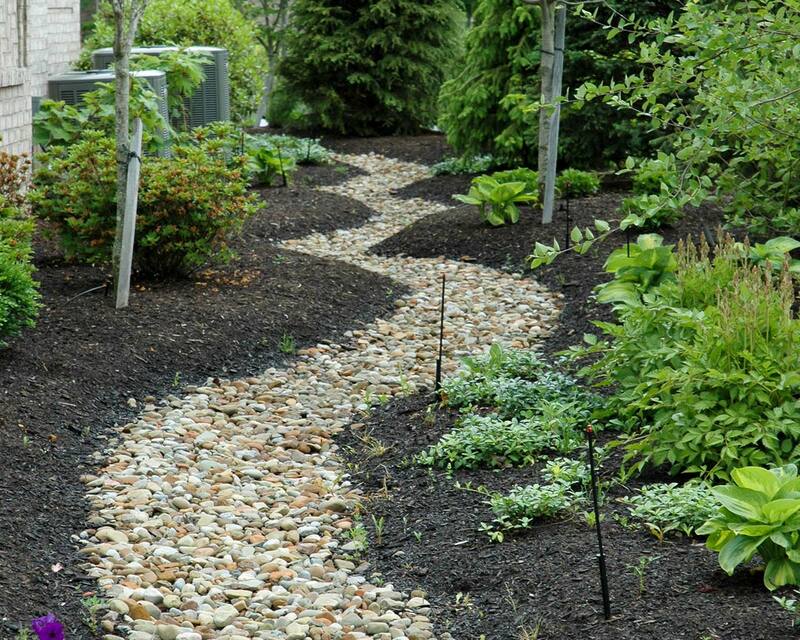 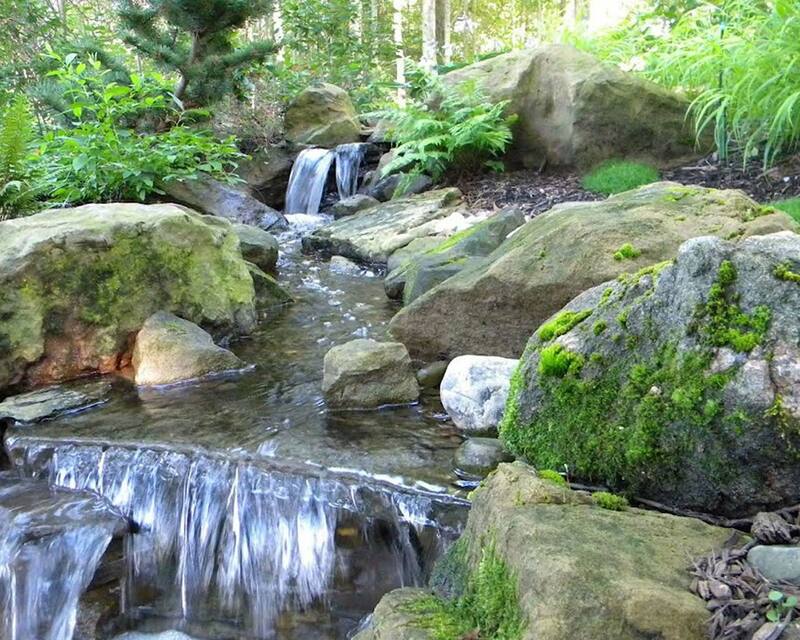 Here’s a glimpse of the landscapes we’ve helped transform. 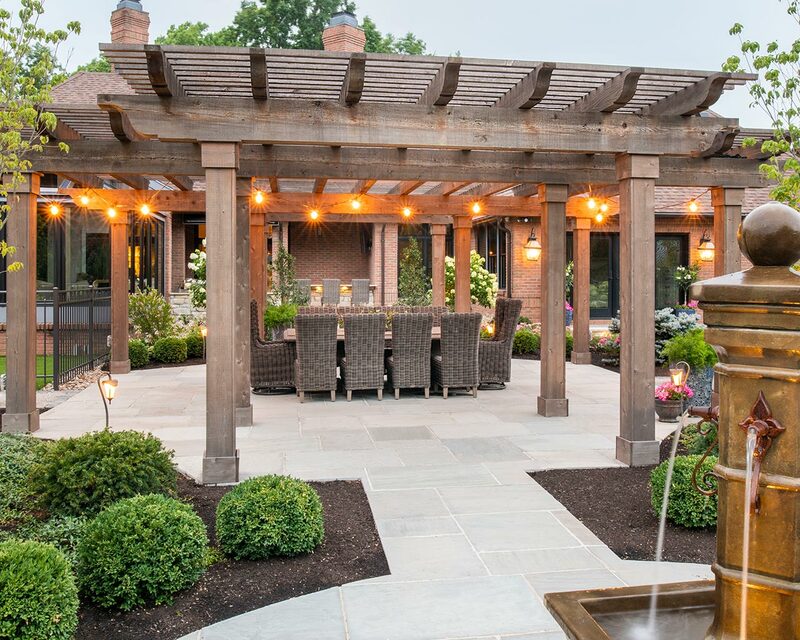 Guests who step into this staycation oasis are greeted by beautiful architecture and luxurious amenities.